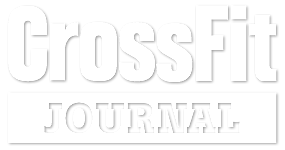 We feature over 60 classes weekly on our full schedule at CrossFit Broadway in Denver. Now you can fit the gym into your lifestyle. We give you the flexibility to work out 7 days per week from 6:00am through 8:30pm. Do you need to work out at a different time? Contact us if you can’t find a time that meets your needs.